Thank you Gold 22 for sponsoring The Mindcatcher﻿ giveaway which I WON! I love the look and feel of the hair and will be installing VERY soon. 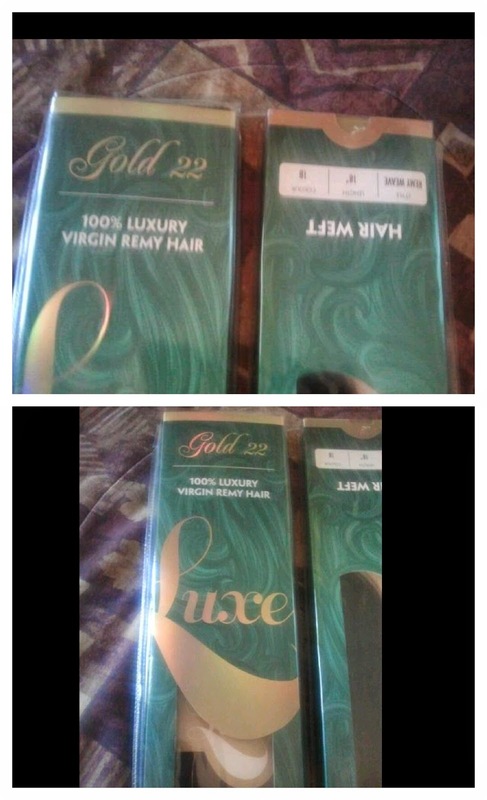 The hair I won is referred to as "100% Luxury Virgin Remy Hair Luxe". The cuticles are all facing the same way which means it will remain tangle-free, smooth and natural! I decided to go with 2 packs of 18'inches in 1B. Again a BIG thank you again!